Hi, everyone! January 19, 2013 is getting closer and I am getting more and more excited! Actually, more than excited, I am NERVOUS. Where am I going, you ask? To the Dream K-pop Fanstasy Concert where SNSD, INFINITE, EXO and U-KISS are performing! This is my 2nd time to watch a K-Pop concert. The first time was back in 2009 or 2010 when I watched SuJu Super Show 2 here in Manila. You can read about that concert here. 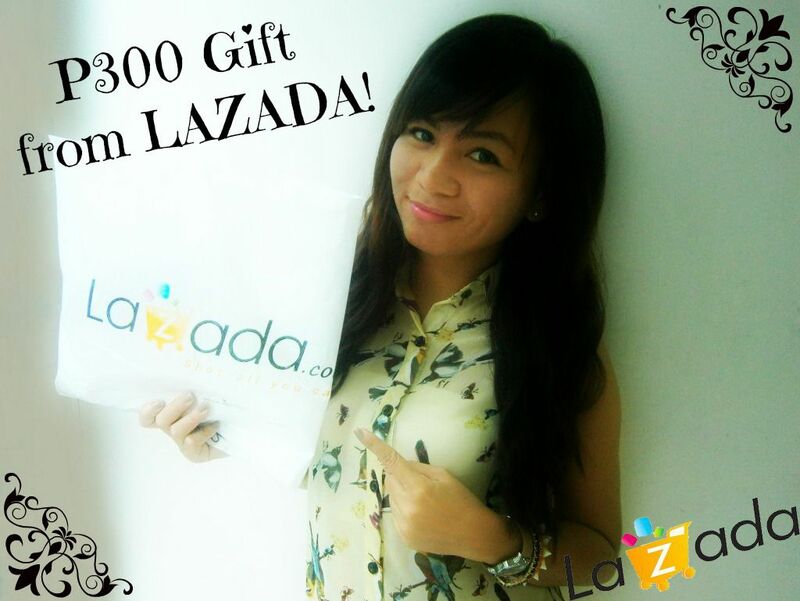 Anyway, just a quick update about the Lazada PH voucher giveaway. Thanks to everyone who entered the giveaway. I always enjoy giveaways because it's really one way of thanking you guys for being here on my blog. If only I could hold a giveaway each week, promise I would! 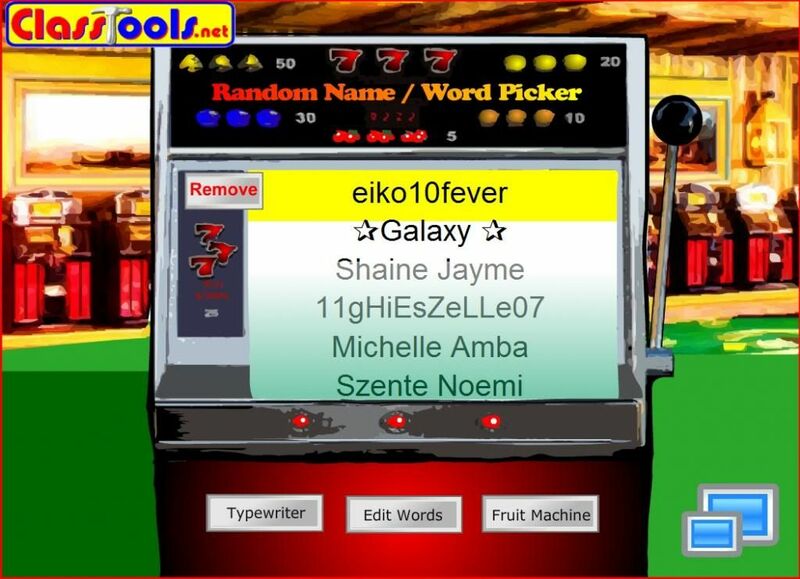 Thank you for entering, eiko10fever! Please check your mail inbox for the details! People interested about the Dream K-pop Fantasy Concert, I will be blogging about that right after the event so be sure to check back here.